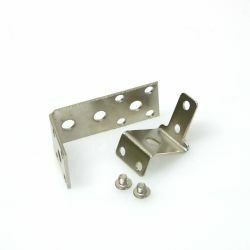 A replacement mounting holder for Dual Stage boost controllers. 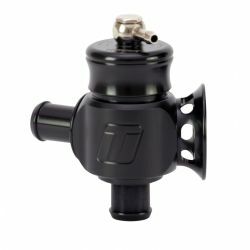 A „T“ replacement part for - In Cabin and Dual Stage Turbosmart boost controllers. 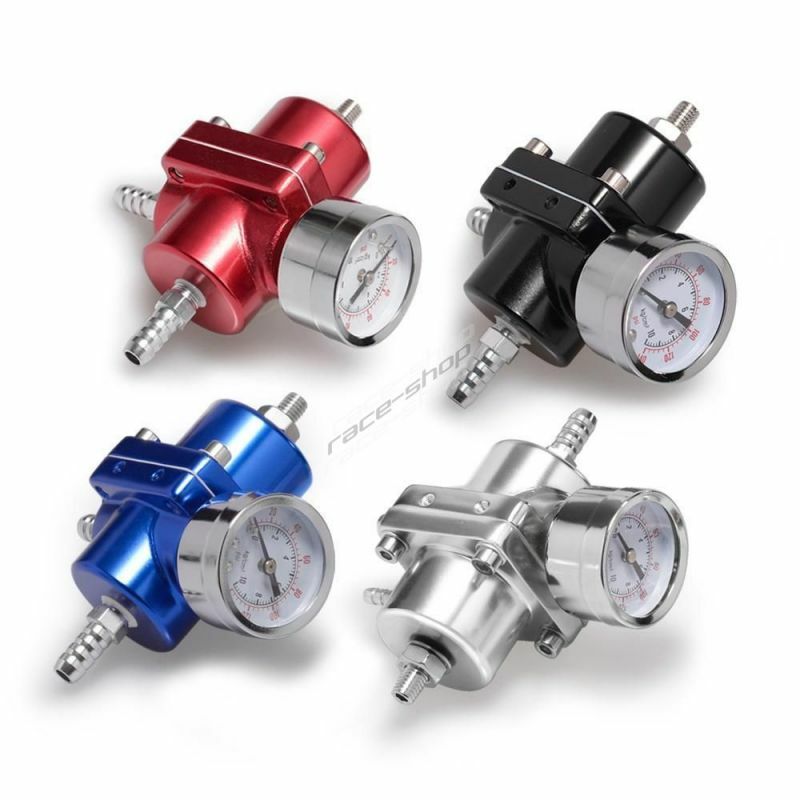 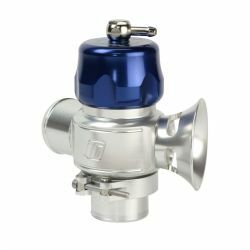 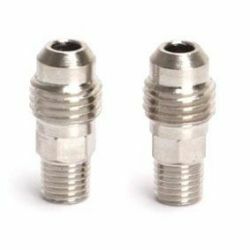 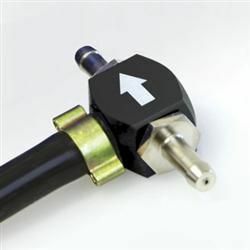 Turbosmart adapter for the hose for Plum Back, Dual Port and Supersonic Uni blow off valves. 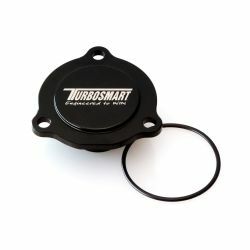 Turbosmart replacement part – a plug for the installation of external BOV. 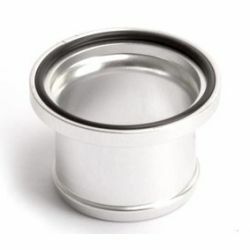 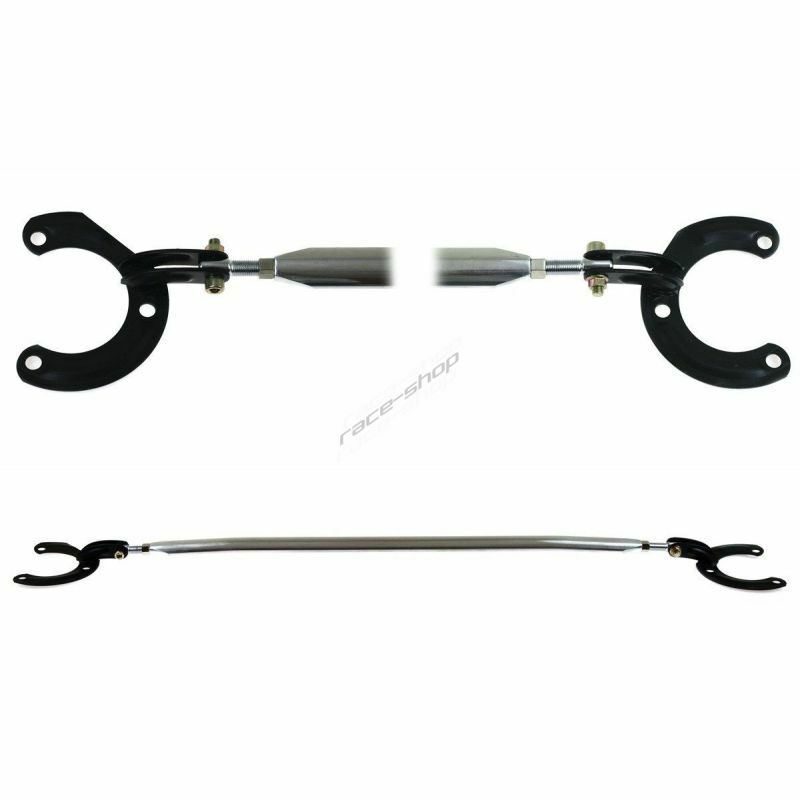 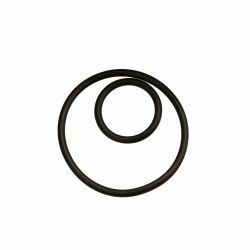 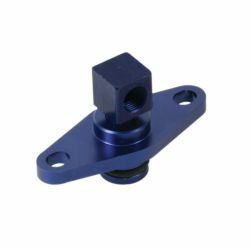 Turbosmart replacement part – O-ring, a set for blow off valves Big Bubba and Raceport. 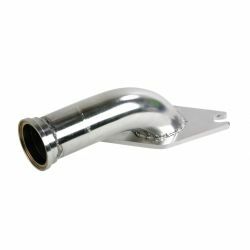 The Subaru MY99 Adapter Kit connects to the factory Subaru intercooler, allowing the fitment of a Turbosmart Type 5 Universal BOV.